When we trace back the history of what is hailed “the sport of Kings”, we are presented with the origin of Persia 6th century BC and 1st century AD. In that time only noble men were able to play, and as of recently only the elite white play polo. Well times are changing and with that change comes Shariah Harris, the first female African American player to reach the highest level of the sport at only age 19. One day Shariah and her mother were driving along the Pennsylvania turnpike when she took a wrong turn through Fairmount Park and ended up at a dead-end road. Nestled far back amongst the trees, they discovered the Chamounix Equestrian Center, which was also home to the Work to Ride Program, a non-profit community based prevention program which benefits disadvantaged urban youth through horsemanship and equine sports. Shariah, only eight years old at that time took an immediate liking to the horses and in just a few days, she was cleaning stalls, grooming and exercising the horses and other labor-intensive farm work, while learning to ride. Here is where she found a love of horse riding and little did she know a wrong turn, would be a step in the right direction for her future. 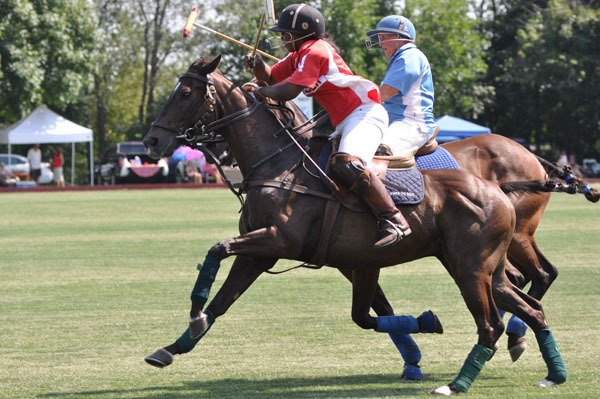 Over the years, Shariah has been dedicated to honing her skills as a polo player and is now a collegiate success. 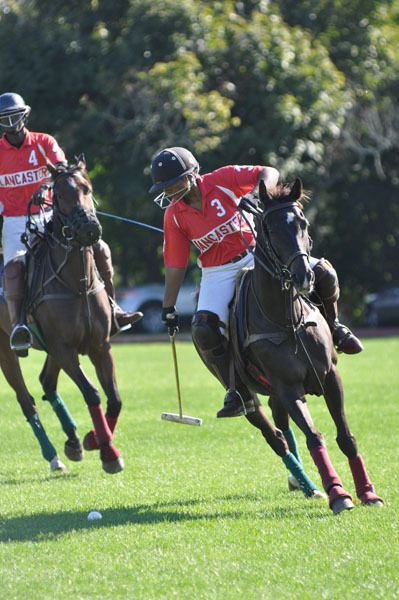 Currently a student at Cornell University and star for its Polo team, Shariah lead the school to the national finals and was named the Polo Training Foundation’s Interscolastic Player of the year in 2016. “I’m still processing that I am actually doing this, I haven’t really comprehended what I have achieved,” said Shariah. Shariah’s success is forever changing the game, which was once hailed the Sport of Kings to the Sport of Queens, and peasants and all for an equal opportunity to partake in a great sport. Although Shariah has dealt with her fair share of comments in regards to her breaking down these barriers, which have been there for many years, she is more than happy to be the one with the sledge hammer, and she hopes to inspire others to challenge the norms of society and go out and play the sport they want to participate in. 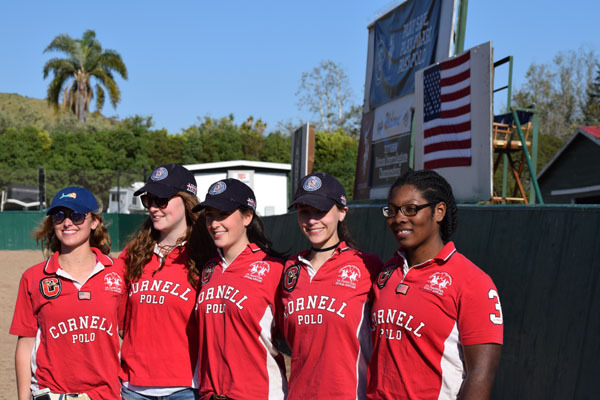 In the future Shariah would like to give back to the program that gave her a chance, but for now she is going to focus on finishing college and playing polo.